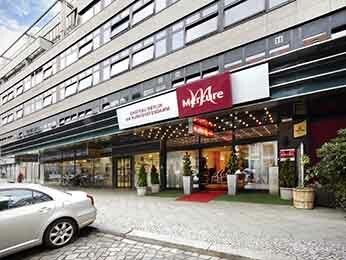 Accor Hotels has a number of great hotels in Charlottenburg-Wilmersdorf that cater to every budget. 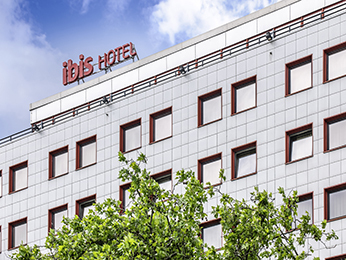 Accor hotels are centrally located in Berlin's City West and provide the perfect starting point to your holiday. Shopaholics are welcome to shop to their heart's content on Kurfürstendamm. The more adventurous guests, who perhaps are not inclined to shop, can head off to Berlin's famous zoo at Zoologischer Garten for the feeding of the lions! If you are able to survive this and still have an appetite, you can easily go out to eat and drink at one of the many great restaurants in Savigny Platz. 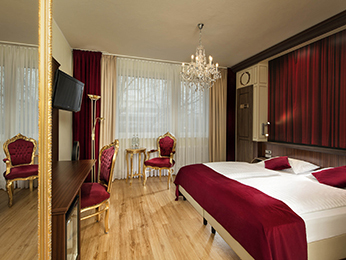 Our hotels in Berlin Charlottenburg-Wilmersdorf let you explore everything the area has to offer both day and night. 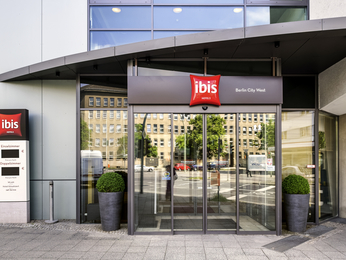 Also, from our hotels you can easily travel to other districts in Berlin by jumping on one of the many buses and trains, which connect you to other parts of the city. 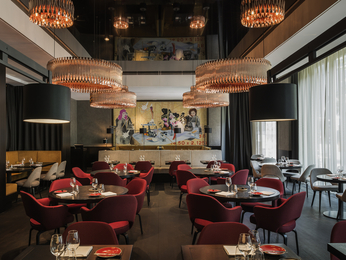 The numerous Accor hotels in Berlin can cater to your every need. 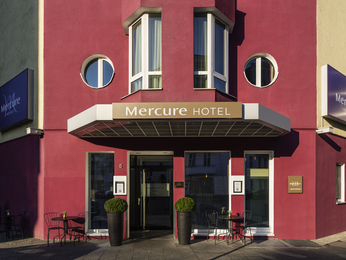 Consider an Accor hotel in Charlottenburg-Wilmersdorf when you are next in Berlin on business as we are located near the ICC Messe Nord. Take advantage of our numerous specials for early birds, our family rates and weekend getaway deals. 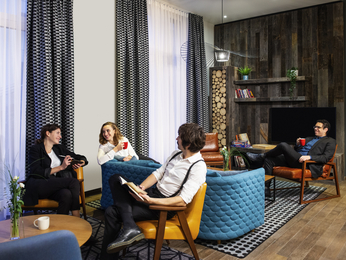 accorhotels.com has a exclusive loyalty programme, Le Club Accorhotels, which allows guests to save up points for a free night's accommodation! 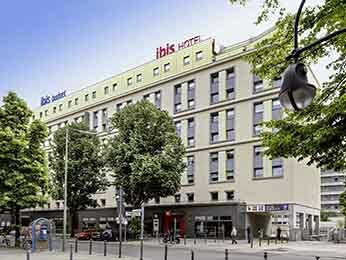 Enjoy your stay in Berlin in an Accor hotel.